Dresses.ie - It's time to TREAT YO'SELF! 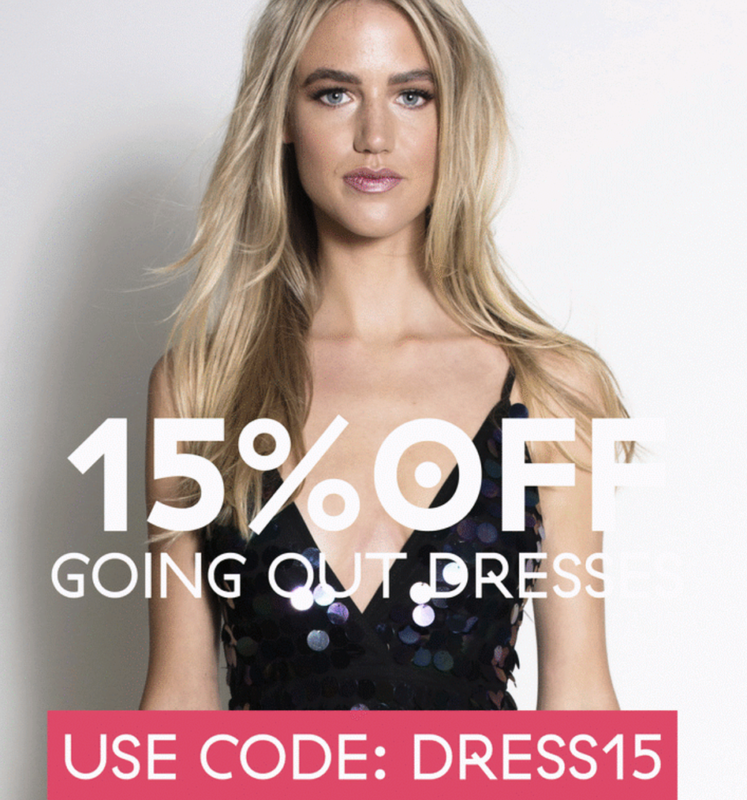 There's a generous 15% off on Going Out Dresses on Dresses.ie at the moment - don't miss out! Simply use the code DRESS15.